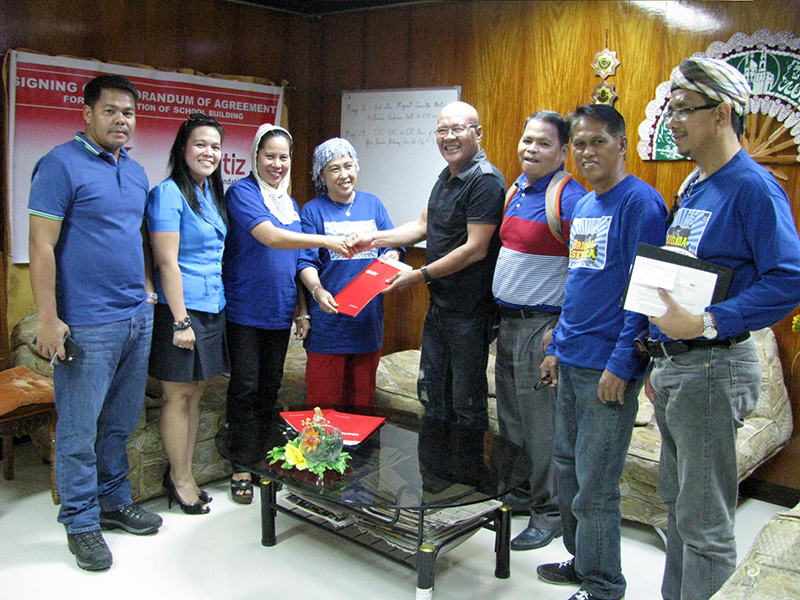 The Cotabato Light and Power Company (CLPC), a member of Aboitiz group of companies, and Department of Education (DepEd) signed a memorandum of agreement (MOA) on May 20, 2013 as part of its advocacy to support educational program in our country. In the MOA, Cotabato Light committed to donate another AGAPP building. This time the beneficiary-recipient will be Notre Dame Village Elementary School (NDVCES).